Pittsburgh, PA – The Animal Legal Defense Fund, the nation’s preeminent legal advocacy organization for animals, has filed a lawsuit against Farmers Inn, a roadside zoo in Sigel, Pennsylvania, for maintaining animals in squalid conditions in violation of the Endangered Species Act (ESA) and state animal cruelty laws. 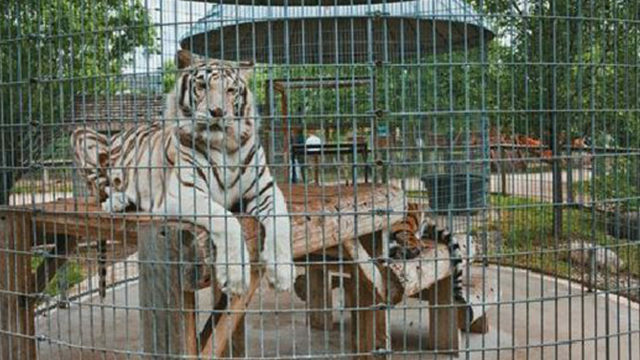 Farmers Inn holds multiple endangered animals, and other animals, in grossly deficient conditions. These include Queen Louise, a ring-tailed lemur, who despite belonging to a highly social species is kept alone in a small, filthy cage. 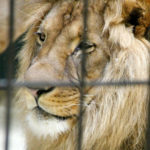 Other ESA-protected animals were also found to be confined in cramped cages. These include Russell, a black leopard; Jack and Jill, two black bears; a gray wolf and a hyacinth macaw. Visitors have reported seeing animals at Farmers Inn who are sick and injured. 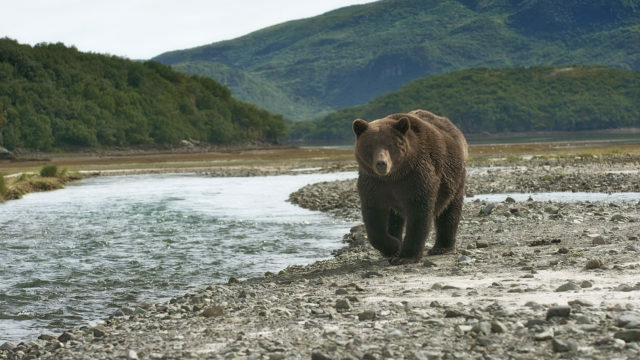 For example, the bears — Jack and Jill — were seen in what appeared to be heat distress on a day where the temperature exceeded 90 degrees. A kinkajou — a small rainforest mammal — was seen with an injured eye. An emaciated goat, significantly stressed guinea pigs, and foxes suffering from apparently untreated mange were also observed. Red foxes languish in the Pennsylvania heat. Jack and Jill, two black bears, are confined to small enclosures with concrete floors. Last summer, a visitor observed the bears in heat distress, lying motionless in their cage on a day when temperatures exceeded 90 degrees. Multiple species of birds are held in tiny cages, unable to fly. Queen Louise, a ring-tailed lemur and highly social species, is kept alone in a dirty enclosure without adequate food or water and without psychological enrichment objects. A bush baby peers through a wire enclosure. A double yellow-headed Amazon parrot is confined to a rusted metal cage with little enrichment. In the wild, they live in open woodlands and tropical forests. A guinea pig sits in the corner of a pen. Multiple endangered animals, including this hyacinth macaw, are held in cramped cages. A scarlet macaw in a small wire cage. Macaws fly up to 15 miles each day to find food. A zebra stands behind a wire fence. The Animal Legal Defense Fund previously sent a 60-day notice of intent to sue — a requirement under the ESA. The organization has also offered assistance in transferring the animals held at Farmers Inn to reputable sanctuaries where their unique needs can be met, and they can thrive. Farmers Inn has thus far not responded to the offer. Sadly, the problems at Farmers Inn are not unique. 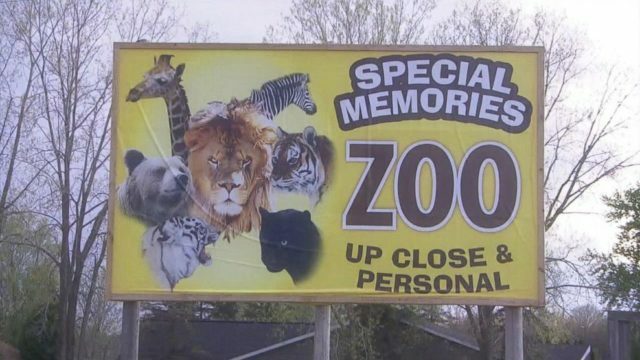 Roadside zoos such as Farmers Inn dot the American landscape, able to operate due to lack of enforcement of state and federal animal protection laws. Because the animals can’t advocate for themselves, the Animal Legal Defense Fund files lawsuits across the United States to protect animals held in these types of facilities.